So Bleach, the manga still continues on strong but the anime is on hiatus. We don’t quite know how long it’ll take or how Bleach will end but we can guess and talk about how that’ll happen. However, now and here we’ve got some pretty funny ending to Bleach as Ichigo battles Yhwach, which ends in a very special kind of troll appearing, read on to find out who it is. 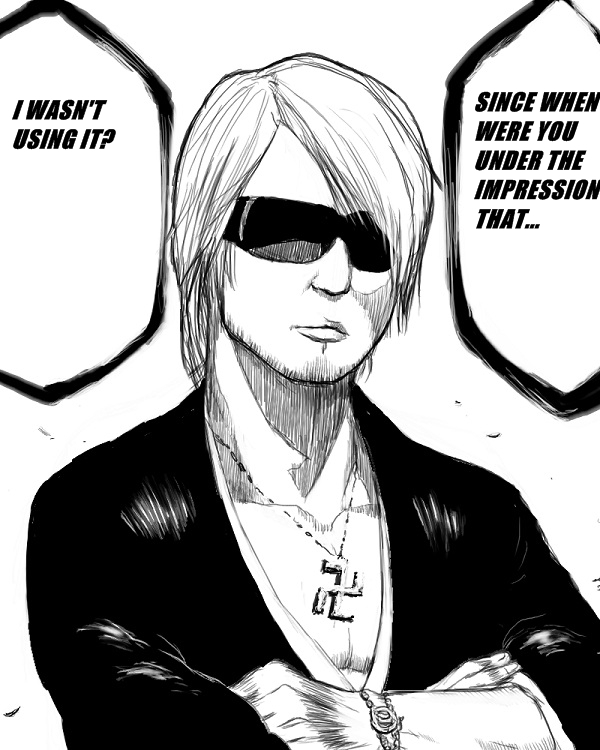 Truly the most trolliest person alive, Tite Kubo at the end who can kill and keep any character he desires. This storyboard was posted up by IAmTheRectangle on reddit. So what do you think of this post, go ahead and comment down below, tell me what you think about Kubo trolling the hell out of his readers, if he even did something like this. I love this post. 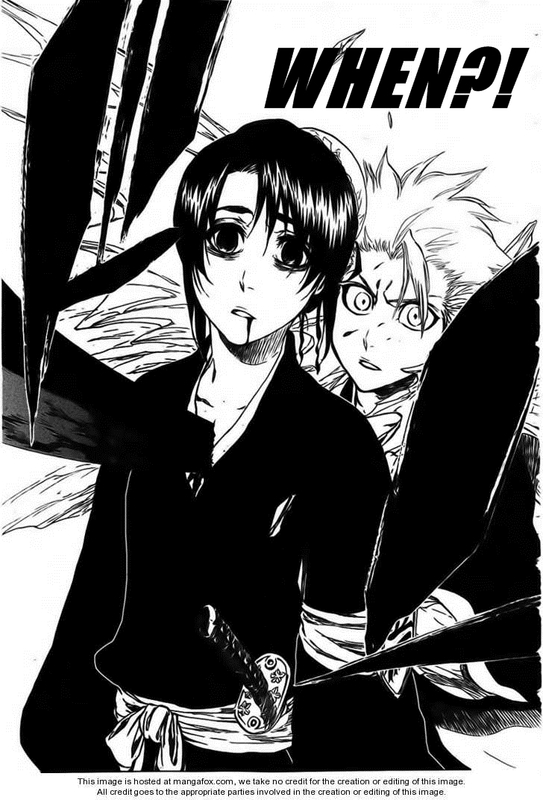 Its so true, Kubo is the biggest troll alive. 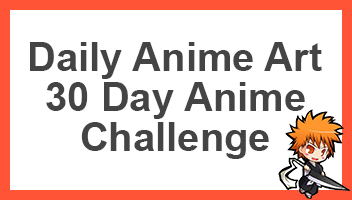 Especially in this arc. 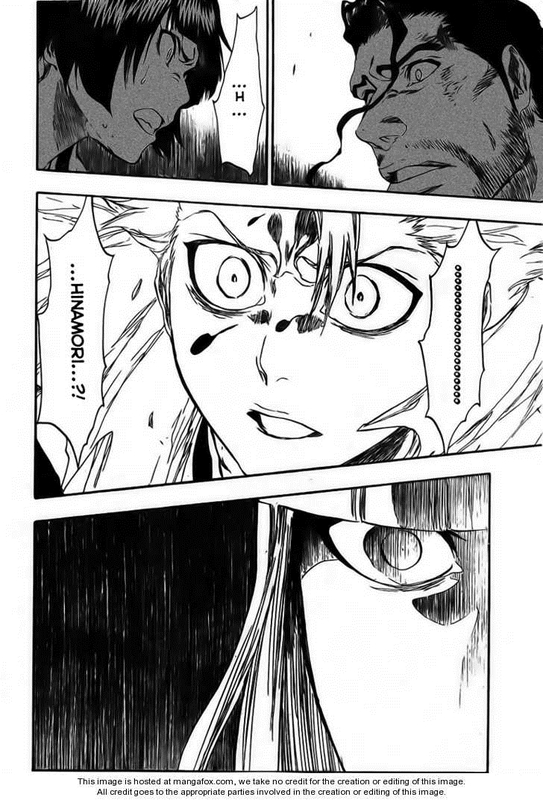 It did surprise me when I saw the chapter when Aizen used Kyoka Suigetsu to switch places with Mom and had Toshiro stab her in his place. 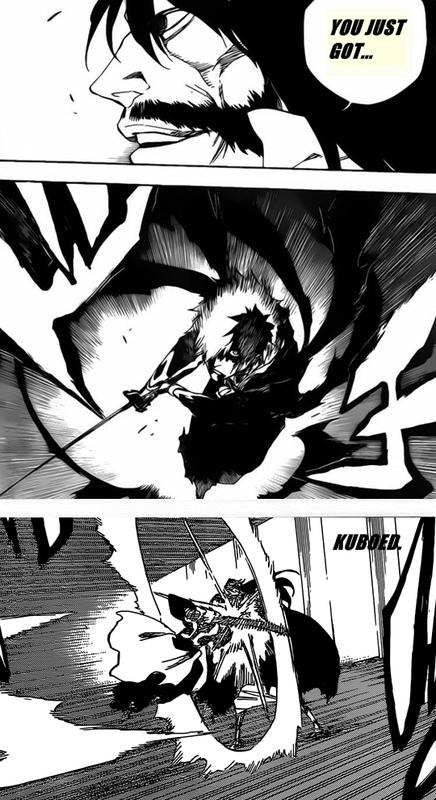 But I remembered before Aizen began his fight with the Captains and Visord, he used Kyoka Suigetsu to fatally injure Harribel. He even used it when Shinji first released his Shikai Sakanade. But his best troll is making us think a character is dead or not. Currently it’s most of the Sternritter and Pernida. Totally agreed, Aizen is the biggest character in Bleach. Even if he’s not there, he always has his hands in every pie. That’s a funny way of saying it. 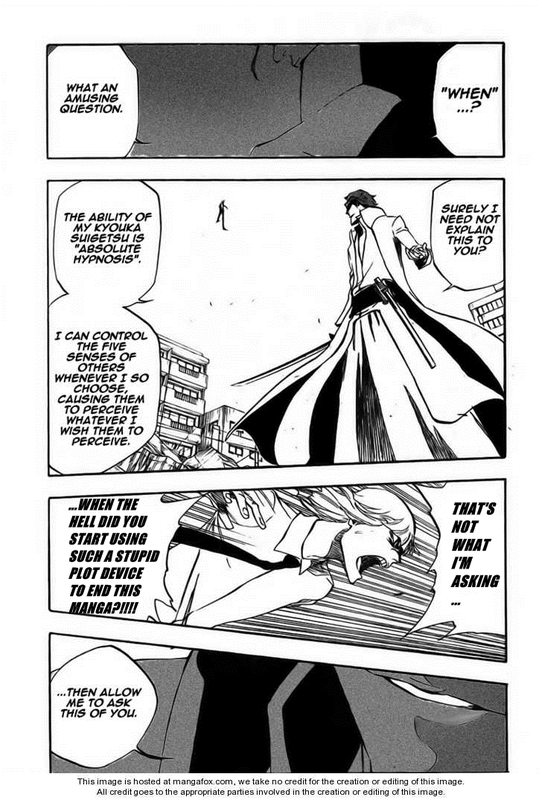 Yes, Aizen is the best troller of all. Although, sometimes his trolls get annoying. Especially his arrogant speeches. But other than that, he’s the best. Can’t wait to see him fight Yhwach. Or Jugram, sense he has The Almighty.